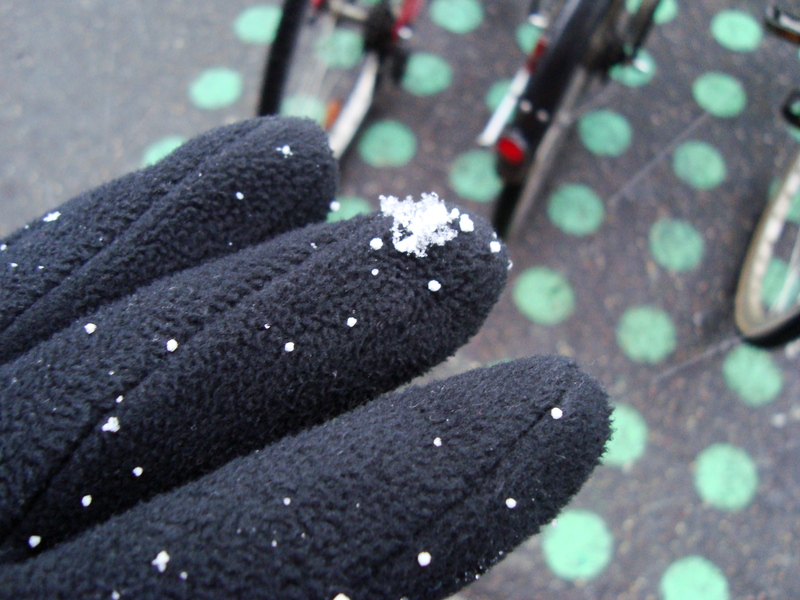 It snowed in Copenhagen today for the first time since we arrived! 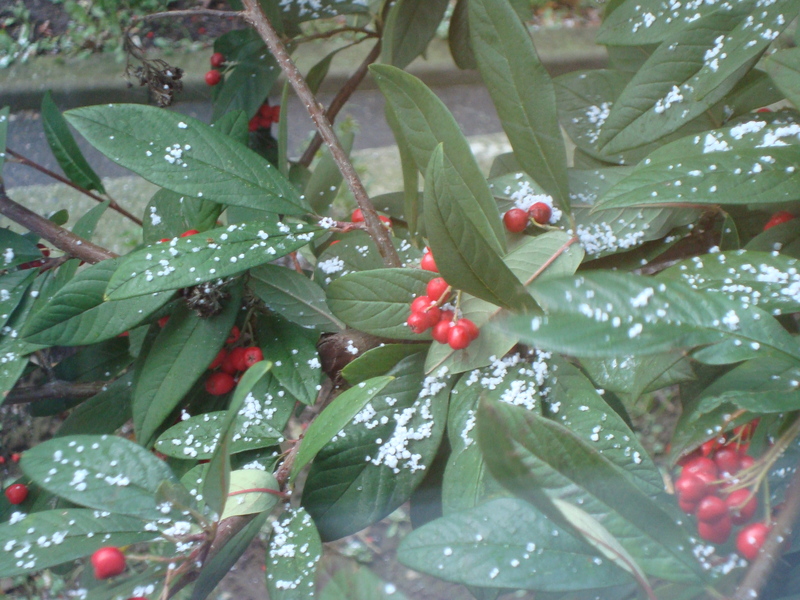 This was especially lovely as my friend Sid who is from India has never seen snow before…it was wonderful! This entry was posted on November 21, 2008 at 4:28 pm and is filed under Inspiration and things i like!. You can follow any responses to this entry through the RSS 2.0 feed. You can leave a response, or trackback from your own site.